Here it is again, baking soda. It probably seems like you can’t go even one day without hearing something new about what benefits and uses baking soda has to offer. It is no joke, it is seriously a very versatile and helpful product. Today you’re about to learn just how it can help you in taking the best possible care of your hair and skin. If this is not the cheapest and easiest way to exfoliate your skin well, then I don’t know what is. Just mix baking soda and water, three to one, and you have your new exfoliator! Rub it into all the areas of skin you want to clear of dead cells, and see and feel the big difference when you’re done. Your hands go through a lot of wear and tear because you use them for almost anything. In order to keep them in good, comfortable shape, you need to put in some extra time and care. An easy and home-friendly way to save money while still treating your hands well, is to mix baking soda with honey. Apply this easy mix all over your hands and nails for softer and smoother skin. When you use baking soda regularly, it will help your body fight off the natural, but sometimes dank smells of sweat and body odor. The best way to take advantage of baking soda’ deodorant abilities is to mix some into your bath, and allow your body to absorb it so that it will work from inside of your skin. You can help fade marks on your skin while also preventing more acne by making a simple mix of lemon and baking soda. Just apply it your face, especially the affected areas. It’s best to use this treatment at night before you sleep because if you go into the sun with lemon juice residue on your face, it can leave marks, which you don’t want. 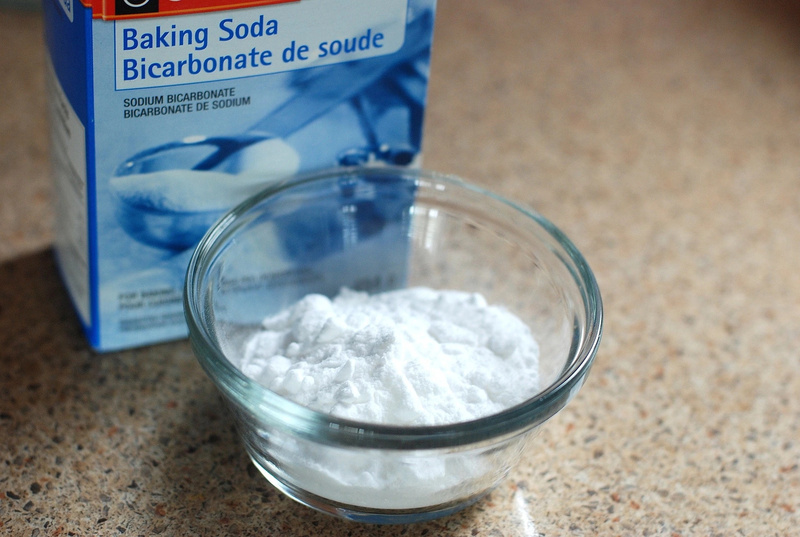 Since baking soda is helpful for exfoliating, it is also good to use to remove pesky blackheads. 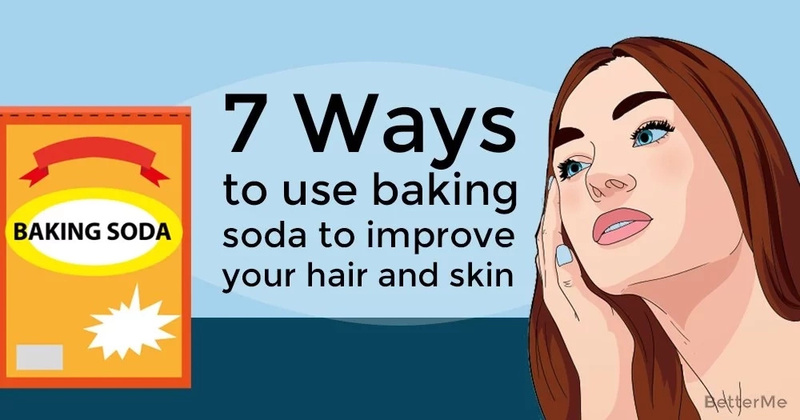 What you want to do, is combine some baking soda with a bit of milk, lather it on the places where you have difficult blackheads, and let it rest on your skin for about fifteen minutes. 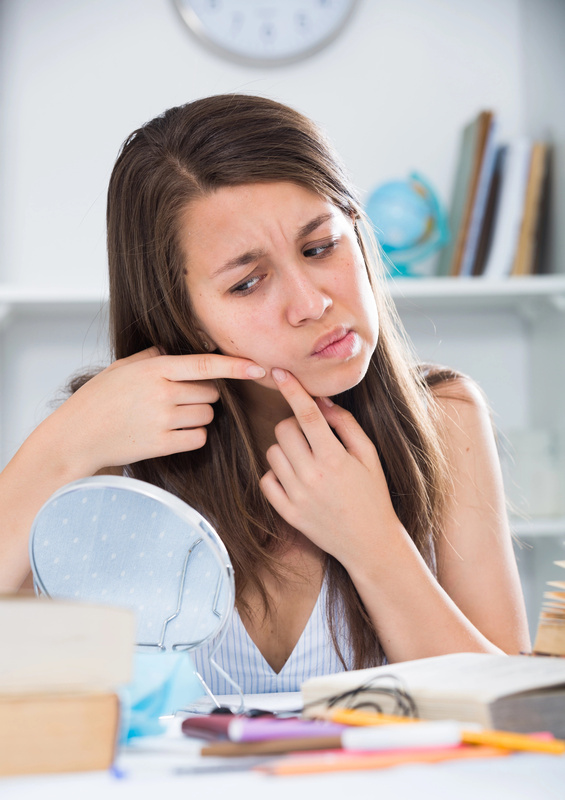 When you wash it off with warm water, you will find that the blackheads have come out, or at least closer to the surface. Having oily hair can be something super annoying because it makes you feel like washing it might make it worse, but then if you don’t wash it, things will definitely be worse. There’s a simple trick for you to use. Add some baking soda to whatever shampoo or conditioner you use regularly, that’s all. Day by day, you’ll notice that your hair gets less oily. On the other hand, if you find that your hair is super dull, and want to get some added shine, you should use the combination of baking soda and apple cider vinegar. Mix baking soda and water and rub it throughout your hair. Follow that by rubbing apple cider vinegar to your roots. Doing this daily for about a week will deep clean and purify your hair, leaving it with a blinding sheen. Once again, baking soda provides surprising benefits to your everyday life. It’s time to stock up!